Gov. 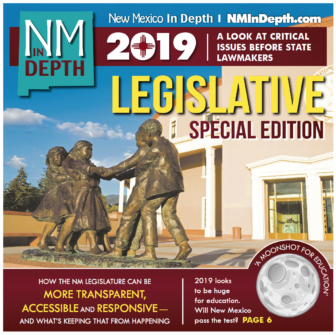 Michelle Lujan Grisham wrapped up her first session with the Legislature Saturday agreeing to the most significant increase in public school spending in decades and putting New Mexico in the hunt once again for leadership in the nation’s “green” movement. A three-term congresswoman and former state cabinet secretary, Lujan Grisham began talking about a “moonshot” for education before she was sworn in as governor. No one expected a “moonshot” overnight, although to hear the governor Saturday, her first session behind her, she seemed ready for Mars. With less than 48 hours left in the 60-day session, the House Judiciary Committee on Thursday evening set up the potential for a legislative showdown over a new, independent ethics commission as time runs out on the 2019 session. It happened when House Judiciary members dramatically altered the Senate’s vision for the new commission, sending it to the full House for a vote. 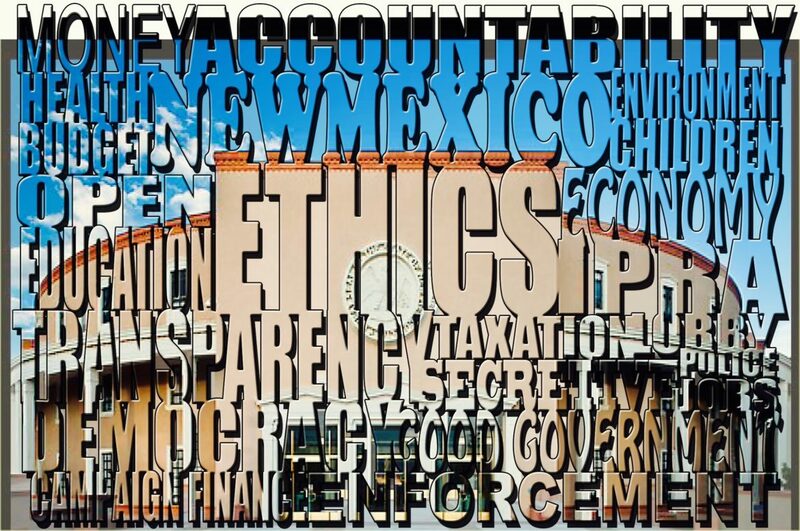 It was another strange turn in the long trip for ethics commission legislation during this year’s session as state lawmakers seek to honor New Mexicans’ wishes. 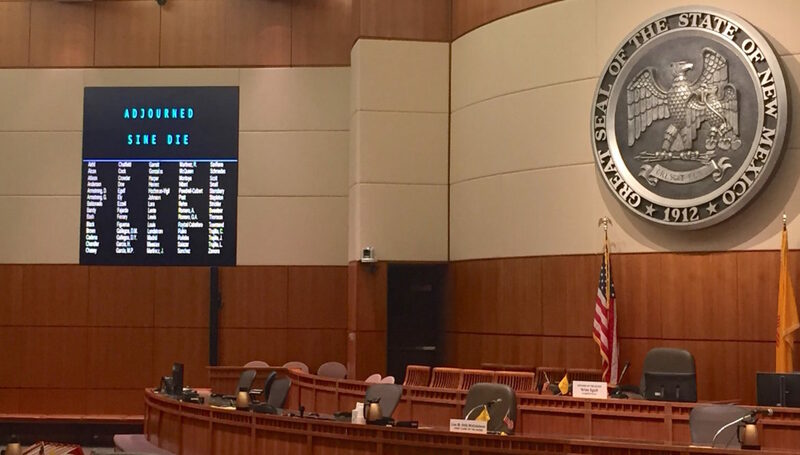 Seventy five percent of voters in the November election approved amending the state constitution by adding an independent ethics commission with subpoena power following a series of scandals. That the fate of a new commission might be decided in a game of legislative chicken in the final 36 hours of this year’s session isn’t a surprise. Earlier this month, a thief stole a truck parked in the front yard of Dulce Ozuna’s home. She lives about an hour from Aztec, N.M. But rather than call the San Juan County Sheriff’s Department, she drove across the Colorado state line to report the theft in Durango. “I don’t trust the San Juan County Sheriff’s Department,” Ozuna told New Mexico In Depth through a Spanish interpreter. Her skepticism traces to when her family reported the 2016 killing of their dog by a neighbor. Nearly three years later, the killer has not been caught. Every legislative session, the basketball game between House and Senate lawmakers – a sacrosanct ritual of feel-good joviality – gives state lawmakers a chance to vent steam toward the end of each year’s arduous slog of lawmaking. 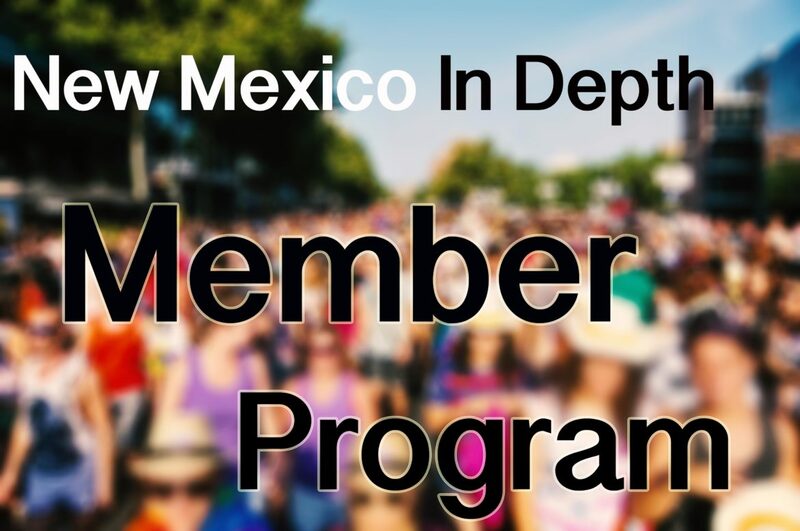 Perhaps more importantly, it raises tens of thousands of dollars for the UNM Comprehensive Cancer Center. On Wednesday evening, no one was jovial, and tensions were high, as Capitol police interrupted the annual roundball contest to drag seven senators back to the state Senate to debate a piece of energy legislation. For the first time in as long as anyone can remember at the Roundhouse, the basketball game had become collateral damage to legislative strife. And a lot of longtime Roundhouse observers were trying to remember the last time something like this had happened.